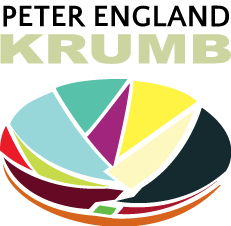 Responsive website design by Krumb. Citing a massive increase in browsing from mobile devices the message from Google and other search engines is that websites need to be responsive, that is they need to be optimized to perform well on all platforms, from PC’s to tablets and mobiles. By making a website responsive it not only improves your readers experience but it may also give better SEO results as search engine providers prioritise the most user friendly sites. At Krumb I offer bespoke websites using the WordPress platform and fully responsive themes. By working closely with the client to understand their business, and the key messages they want to communicate, combined with clear eye-catching design together we will create a website that tells the story you want to tell on the World Wide Web.